HCPT 101: Please Sponsor Paula! Tomorrow, Paula Hester is running a half marathon (that's 13 miles!) to raise money for HCPT Group 101. 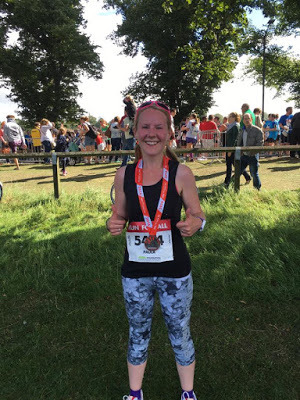 Paula also completed a 10k run to raise money for us and she is just a few pounds of her target. Please click on the link to help her reach her target and to help Group 101 have a fantastic pilgrimage next Easter.